The contaminants present in the water will build up and cause the water purifier to function poorly. 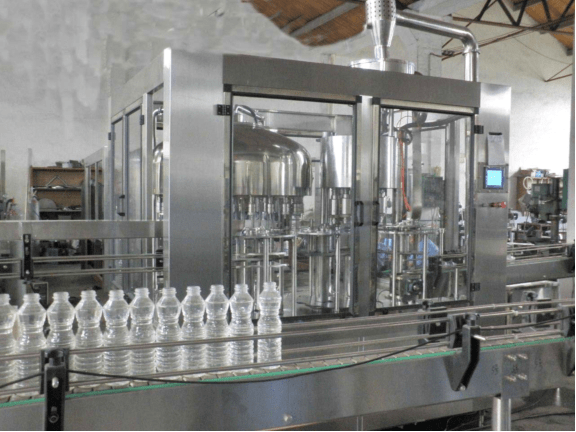 Proper care and regular maintenance will not only ensure that the water produced by your bottled water plant is clean and safe, but it will also as well make your RO technology run smoothly and last longer. Part of the RO plant cost is the maintenance expenses. 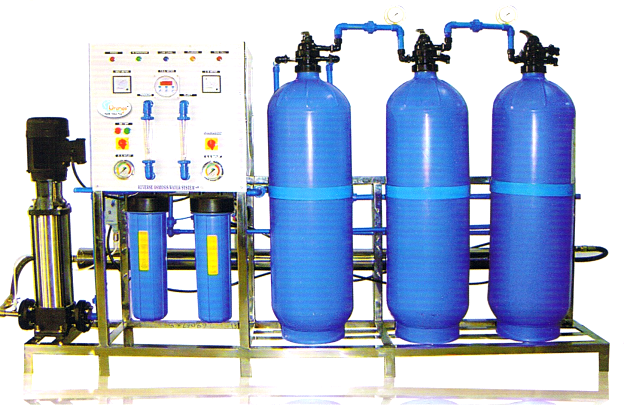 RO or reverse osmosis plants use a series of filtration process to treat water to remove contaminants (e.g. 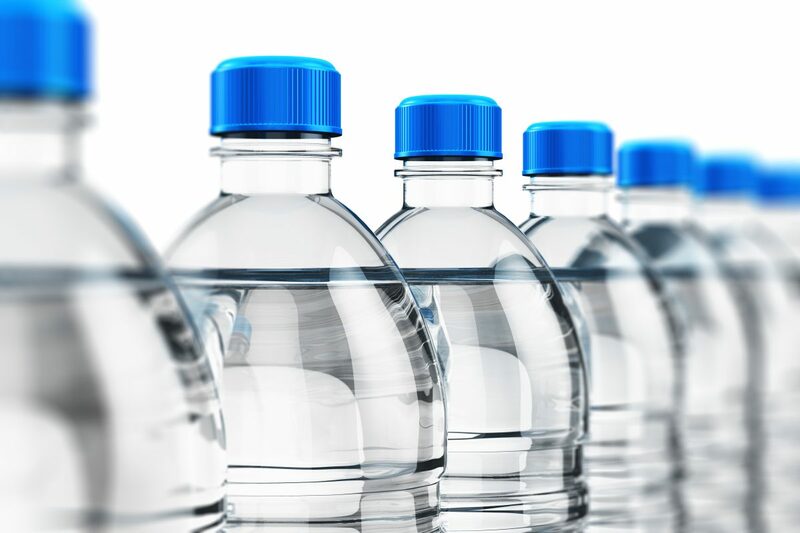 organics, pyrogens, particles, dissolved salts, colloids, and bacteria), and produce clean bottled drinking water that is safe for human consumption. This water purification technology works by pushing the water through a semipermeable membrane which separates the contaminants from the water. In an RO system, the water usually goes through at least three to twelve purification stages. 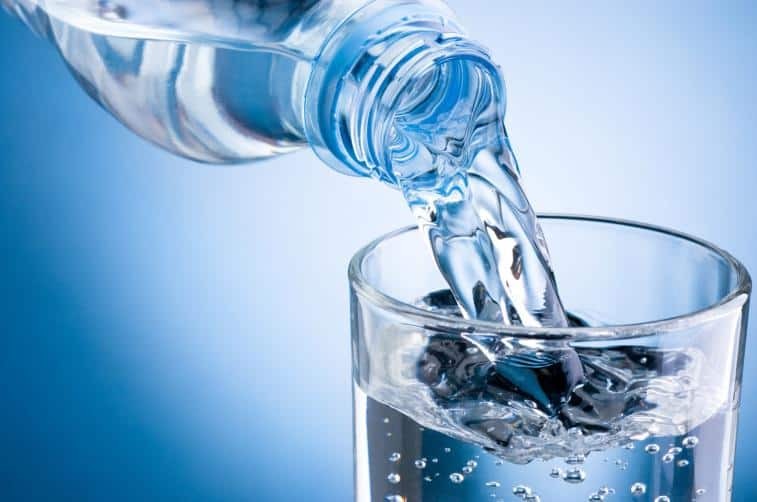 In order to make sure that the water produced is clean and safe for consumption, you need to make sure that the water purifier is properly working and maintained well. Although the water contaminants or impurities are being flushed out from the system through the outlet pipe, there will be some that will remain. Little by little these remains will build up and cause the water purifier to function poorly. 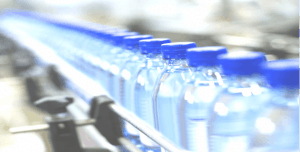 Proper care and regular maintenance will not only ensure that the water produced by your bottled water plant is clean and safe, but it will also as well make your RO technology run smoothly and last longer. How to maintain the RO system? Contaminants are being separated from the water with the help of a filter. 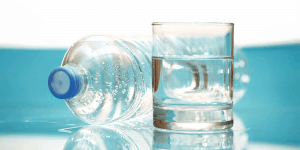 In just a short span of time, these contaminants may build up and clog the filter. A clogged filter will not only affect its capacity, but it will also as well have a negative impact on the quality of the water produced. 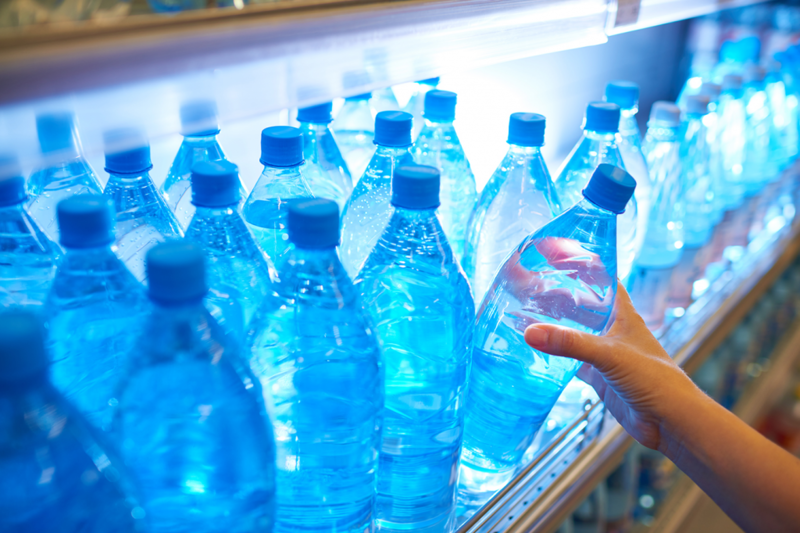 The contaminants may not all be filtered out, affecting the taste and quality of the water. In order for the filter to function well in full capacity and to produce clean drinking water, you should change it regularly. 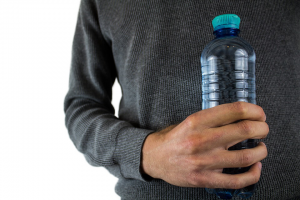 Depending on how contaminated or how much impurities are present in the raw water, you should change the filter once every three to nine months. The RO technology uses multiple filters to purify the water and two among them are the sediment filter and carbon filter. The sediment filter is responsible for filtering out the dirt, sediment, slit, and other residual particles present in water. Changing the sediment filter on a regular basis will not only stain out these impurities but will as well prevent them from getting into the fine RO membranes. The carbon filter is responsible for staining out chlorine, chemicals, and other impurities that are harmful to the performance and life of the RO membrane. If you continue to use the carbon filter without changing them, the impurities will not only affect the performance and life of the RO membrane, it will as well affect the odor and taste of the water produced. Both the sediment filter and carbon filter should be replaced at least 6-9 months or once a year, at most. The semi-permeable RO membrane is responsible for removing the residual contaminants that were not successfully filtered out by the filters. 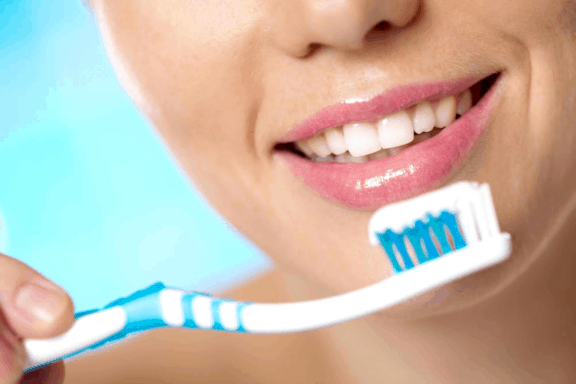 The RO membrane should be maintained and cleaned at least three to four months to remove the impurities and prevent them from clogging the pores. It should also be replaced once in every two to three years. The schedule of replacing the RO membrane and the filters should be based on the quality of the raw water and the volume of water produced by your plant. This entry was posted in RO Plant and tagged bottled water plant, indian ion exchange, RO Membrane, ro plant cost on December 17, 2018 by Bottling India. 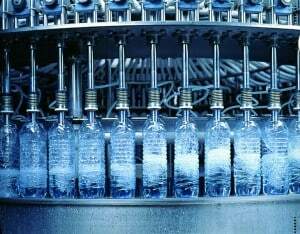 Setting up a mineral water plant or RO site has been trending among young entrepreneurs in India. 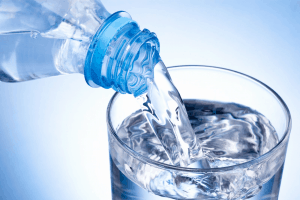 Additionally, more and more people are getting conscious about drinking healthy water, and that is where the idea takes place. The article is going to depict the steps involved in setting up an RO plant plus the RO plant cost estimation. 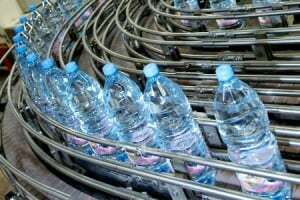 How The Production For Packaged Water Takes Place? 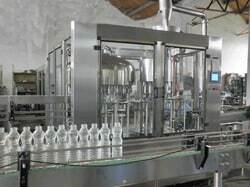 The very first step in the mineral water production is to find out the source of water. 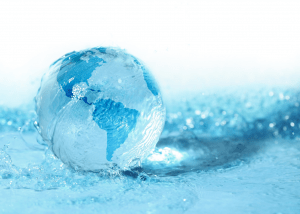 You should have a raw water source that can fulfill the production’s need. 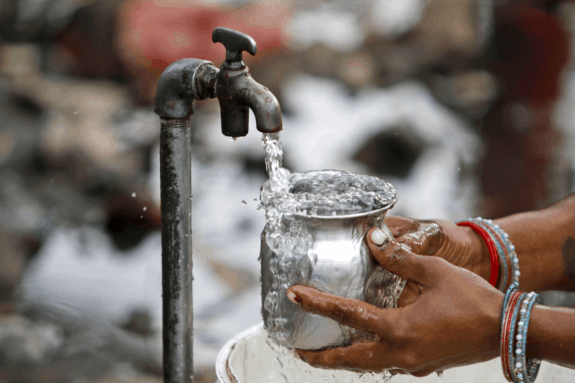 Identify, what can be the water supply basis such as the bore well, municipal supply or any other foundation that provides raw water. The next step is to prepare the reservoir or the storage where all the raw water is going to be stored. The storage should be there to take the raw water so you can proceed further with the filtration. 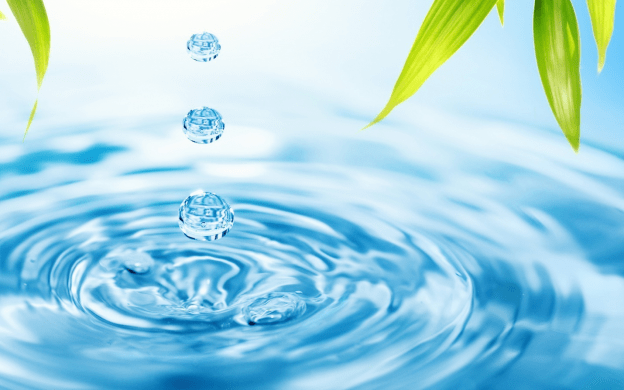 Now, the time comes when the process of water filtration takes place. 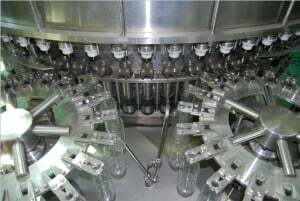 This phase is all about processing water through different stages in your bottled water plant. It is about using chlorine dosing, water softening process, reverse osmosis, UV sterilization, and Ozone disinfection as well. Once the water gets through all these stages, it is time to test the result using an in-house water-testing laboratory. Here, you perform the tests to make sure that the microbiological and chemical limits are balanced. By now, the hard part is done, and it is time to gather the outcome. 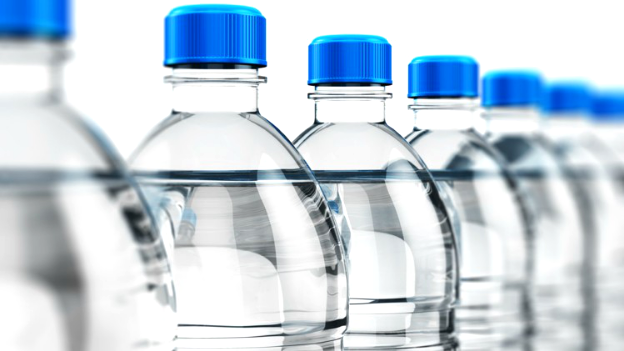 Here you can use different sizing for bottles and make them ready for delivery. 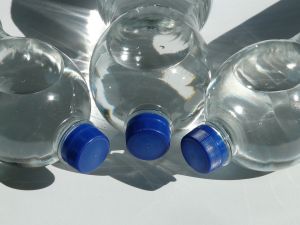 You can store the filtered water in jars or even pouches and let them hit the market. 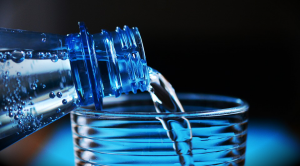 Now, that you are done with understanding the steps to prepare filtered water, lets head to estimating the overall cost. Different factors decide the price of an RO plant setup. – The primary factor that helps you evaluating the cost is the total production you expect. – The overall production is directly proportional to the number of staff that then reflects the wages of staff. The number of shifts also determines the cost of the output if your target is huge that cannot be established in one shift. 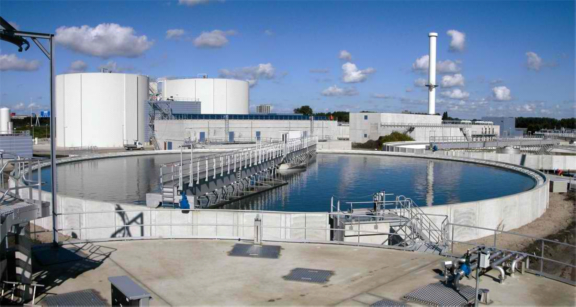 – Other material and machinery needed to filter the water also add up to the overall cost. A company like Indian ion exchange can help you even better with providing you the required machinery and evaluating the total value. 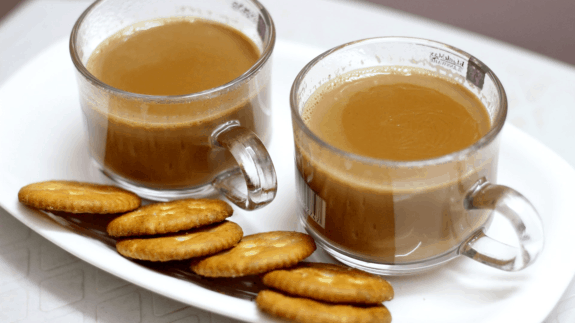 – Marketing of your brand is also a vital thing to do. This gets you branding and makes your product recognized among the crowd. Good marketing can help you increase your sales drastically. This way, marketing cost can also be considered when you evaluate the total price. Once you have a clear mind about the closest cost for setting up the plant, you can even assume the profit. Use this formula and predict your overall revenue. To start with an RO plant, it is essential to understand the steps regarding water filtration. When come to assuming the pricing, consider the production and connect all other factors accordingly. This will get you a more precise RO plant cost that will further support you with the establishment. This entry was posted in Mineral Water Plant Setup and tagged bottled water plant, indian ion exchange, ro plant cost on November 20, 2018 by Bottling India. This entry was posted in blog and tagged bottled water plant, bottled water plant cost, bottled water plant equipment, bottled water plant for sale on January 31, 2015 by Bottling India.